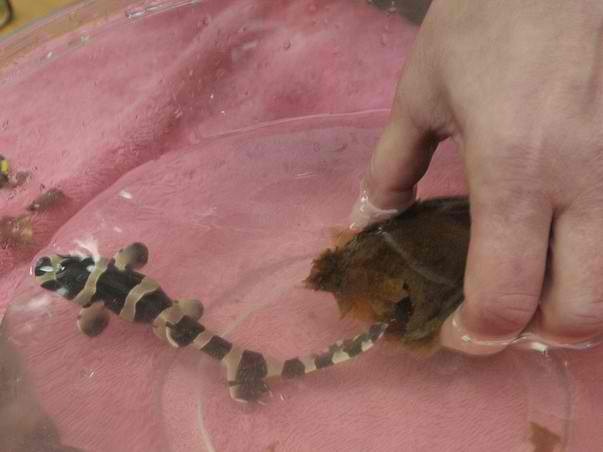 Bamboo Shark Hatched in Hendersonville!! My friend Brenda Ramer operates the Team E.C.C.O. Center for Ocean Awareness in Hendersonville, NC. She is now the proud parent of a baby Bamboo Shark!! Read all about it and then go check it out for yourself at Team E.C.C.O. in downtown Hendersonville!